North Loge Boxes are currently sold out. 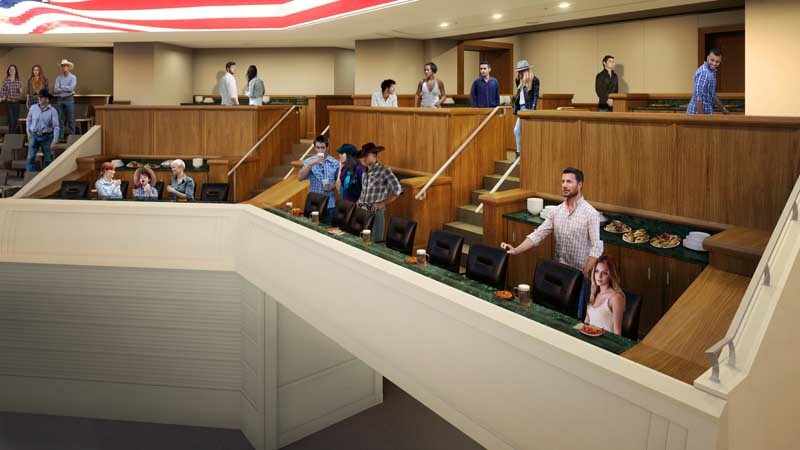 Dickies Arena’s 32 upscale loge boxes offer guests an unparalleled premium experience that combines the luxury of a suite with the fun of a shared social space. Located next to the exclusive North and South Clubs on the private suite level, loge boxes offer plush seating, an unbeatable location and first-class dedicated service to smaller groups of four to six people.  Dickies Arena offers two different package options: the North Loge Box and the South Loge Box. If you are interested in purchasing one of our premium products, join our wait list. For more information on loge box availability and pricing, please contact our premium seating team at premiumseating@dickiesarena.com.